The members of Born to Run Live come from a varied background of live performance experience as well as varied life experience. Those differences come together in a magic synergy with their shared passion for the works of Bruce Springsteen and the E Street Band. Laying down the rhythm section are Scott Wright on drums and Chris Moreno on the bass guitar. Archie Aquino on Piano and Keyboards. Guitar duties are anchored by Greg Pasquariello. The fabulous Bob Giusto on the saxophone rounds out the backdrop for Dave Boylan on vocals and guitar. 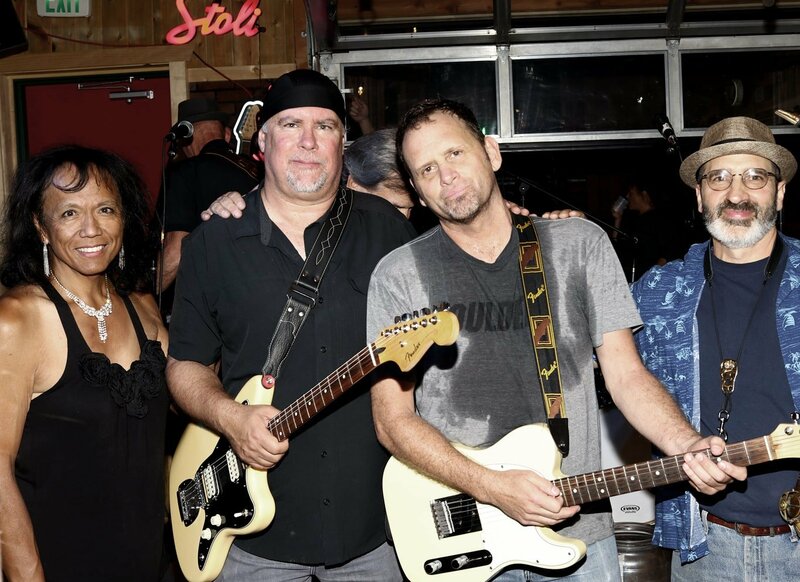 Each of these musicians is accomplished in their own right and are at home on the stage providing energy and excitement for the audience and a true tribute to Bruce Springsteen and the E Street Band.